MSDE Makerspace Consortium visited Northern Middle in Garrett County. Educators from Baltimore, Annapolis, St. Mary’s, Carroll and Allegany County attended. Content areas that were highlighted include Art, Project Lead The Way, FIRST Robotics, and ELA. Math Lesson - Make your own from 8 LEGO pieces. Learn about Probability! What are the odds? FS were banned in the school until a 5th graders and Math Teacher collaborated! 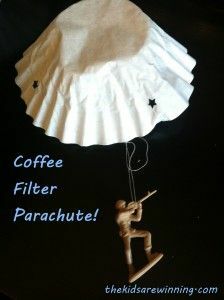 MAKE & TAKE A POSITIVE SPIN! 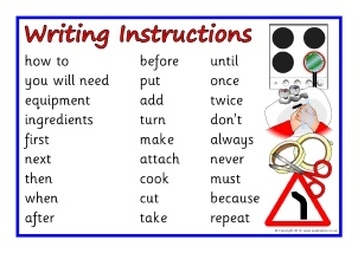 ​SEQUENTIAL writing in order to create INSTRUCTIONS. DAY #2 Make a copy of this google doc and then type your instructions using transition words and the sequence handout. ​​Arts and Entertainment Writing isn’t the only thing that should be done in sequence; putting art in order is pretty important, too! In the field of sequential art, artists blend pictures and words together to create entertaining narratives. The term usually used to describe comics, but sequential art also includes children’s book illustrations, animation, and storyboards (sequences of events) for movies. Comic strips, comic books, and graphic novels all tell stories by stringing together panels of artwork, each panel showing a frozen moment in time. As the action flows from panel to panel, word balloons and captions provide a glimpse into the characters’ thoughts and conversations. And just like with sequential writing, if the panels are ordered logically, and if the transitions between panels are smooth, the reader can easily follow the story as it unfolds before their eyes. Storyboarding is a major step in the movie-making process, and it works almost exactly the same way as comics. Way before a movie is filmed, storyboard artists break scenes down into a series of individual moments that help the director visualize how the action will play out on screen. Storyboarding can also be used to plan out illustrations for children’s books. And animators also work with a sequence of frozen frames called animation cells, which come to life as animation when run together at high speed! Many art and design colleges now offer courses on sequential art. So all you aspiring comic book artists and animators out there, get crackin’!